If you’re wondering why you have rheumatoid arthritis, you should trust your gut. New research suggests that gut bacteria can cause, predict and prevent rheumatoid arthritis, according to Veena Taneja, Ph.D., an immunologist at Mayo Clinic’s Center for Individualized Medicine. Dr. Taneja recently published two studies ─ one in Genome Medicine and one in Arthritis and Rheumatology ─ connecting the dots between rheumatoid arthritis and a community of microorganisms called microbiota in the gut. More than 1.5 million Americans have rheumatoid arthritis, a disorder that causes painful swelling in the joints. To date, scientists have a limited understanding of what triggers the disease. 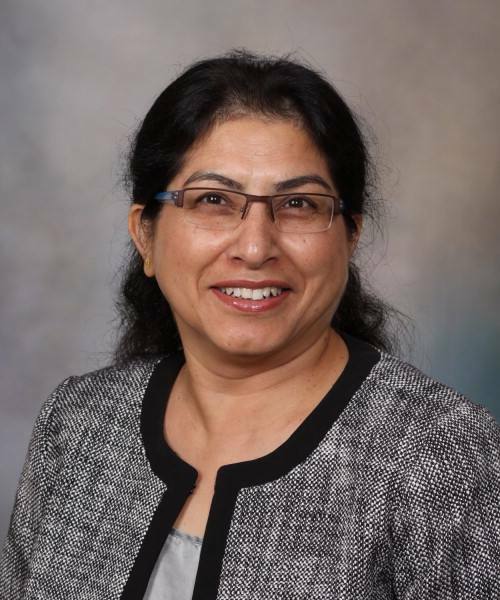 Dr. Taneja and her team identified intestinal bacteria as a possible cause; their studies indicate that testing for specific microbiota in the gut can help physicians predict and prevent the onset of rheumatoid arthritis. The paper published in Genome Medicine summarizes a study of rheumatoid arthritis patients, their relatives and a healthy control group. 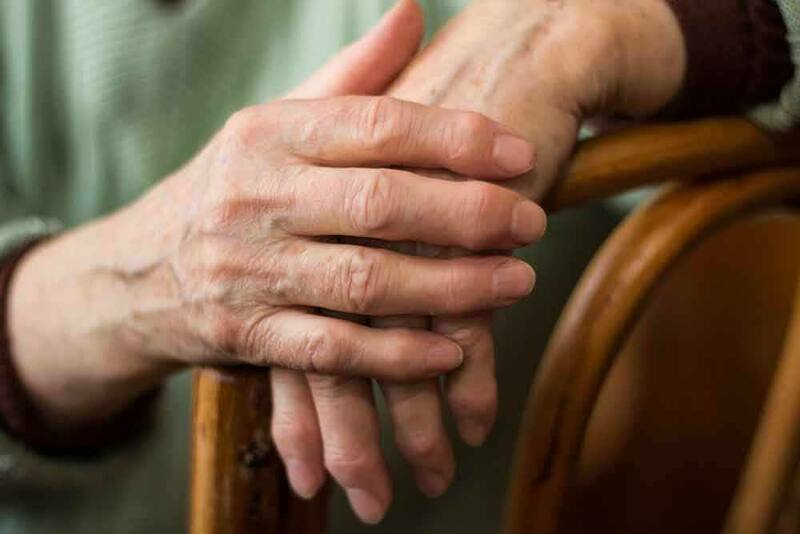 The study aimed to find a biomarker — or a substance that indicates a disease, condition or phenomena — that predicts susceptibility to rheumatoid arthritis. They noted that a buildup of certain rare bacteria cause an imbalance that is found in rheumatoid arthritis patients. Research shows that some gut microbes are rare in healthy individuals, but are found more often in patients with rheumatoid arthritis. Further research of intestinal microbiota could help scientists build a profile for who is likely to develop rheumatoid arthritis and the course the disease will take, Dr. Taneja says. Based on mouse studies, researchers found an association between the gut microbe Collinsella and the arthritis phenotype — or a trait resulting from both genetic material and environmental factors. 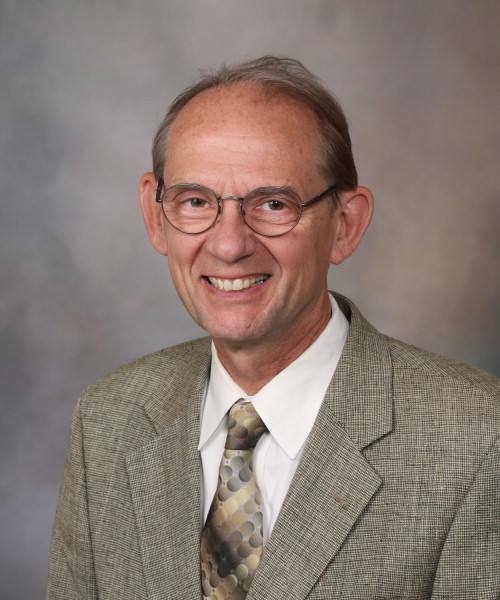 The presence of these bacteria may lead to new ways to diagnose patients and to reduce the imbalance that causes rheumatoid arthritis before or in its early stages, according to John Davis III, M.D., and Eric Matteson, M.D., Mayo Clinic rheumatologists and study co-authors. Continued research could lead to preventive treatments. The second paper, published in Arthritis and Rheumatology, explored another facet of gut bacteria. Dr. Taneja treated one group of arthritis-susceptible mice with a bacterium, Prevotella histicola, and compared that to a group that had no treatment. The study found that mice treated with the bacterium had decreased symptom frequency and severity, and fewer inflammatory conditions associated with rheumatoid arthritis. The treatment produced fewer side effects, such as weight gain, that may be linked with other, more traditional treatments. While human trials have not yet taken place in this study, the mice’s immune systems and arthritis mimic humans, and shows promise for similar, positive effects. 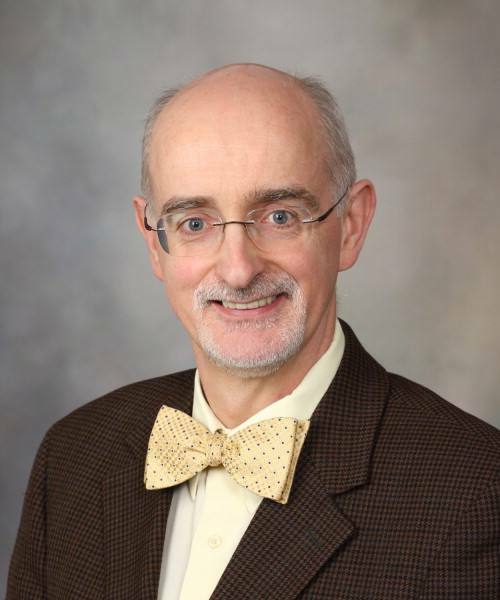 Since this bacterium is a part of healthy human gut, treatment is less likely to have side effects, says study co-author Joseph Murray, M.D., a Mayo Clinic gastroenterologist. Rheumatoid arthritis is an autoimmune disorder; it occurs when the body mistakenly attacks itself. The body breaks down tissues around joints, causing swelling that can erode bone and deform the joints. The disease can damage other parts of the body, including the skin, eyes, heart, lungs and blood vessels. The paper published in Arthritis and Rheumatology was funded by the Department of the Defense. 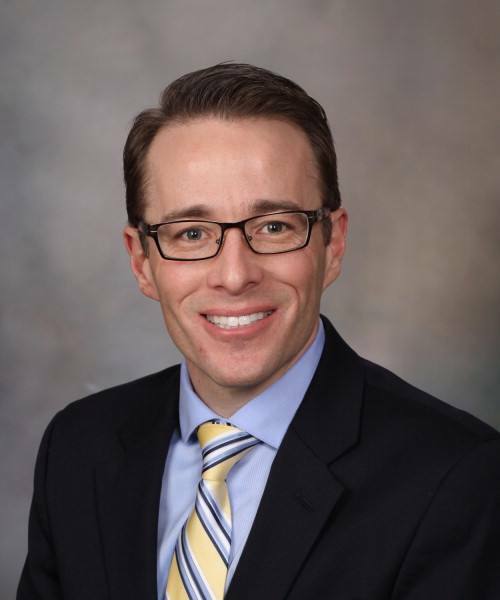 The study published in Genome Medicine was funded by the Mayo Clinic Center for Individualized Medicine, which supports research that aims to find treatments compatible with a patient’s unique genetic structure. It also supports the transformation of research discoveries into practical applications for patient care.